Coach Dehnke, a language arts teacher at Brookwood, has been the head cross country coach and an assistant track coach since 2004. 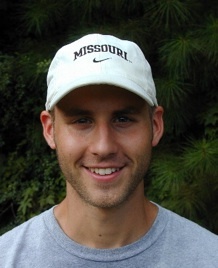 He has been coaching cross country for 10 years: at Rock Bridge in Columbia, MO and at Berkmar High School, before coming to Brookwood in 2004. Coach Dehnke graduated from the University of Missouri-Columbia in 2000 and has been married to his lovely wife, Stacy (who earned her PhD from the University of Georgia in the spring of 2011), since July of 2003. Coach and Dr. Dehnke have three sons, Carter, Grant and Isaac. In his free time, he enjoys spending time with family, watching sports, running, skiing and reading. Click here to email Coach Dehnke. Coach McLendon began teaching math at Brookwood in 2010 and coaching cross country in 2012. He is an avid runner, swimmer, and cyclist (though he only competes with himself). He is a graduate of Berry College (BA), Emory University (MTS), and Mercer University (MAT), and a devoted husband and father. Coach Carter has been in coaching for 52 years, and has been running competitively for 44 years. 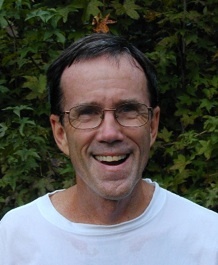 He was the head coach for Brookwood cross country from 1990 to 1999. Under his leadership, they won State Championships in 1994, 1995, 1997, 1998, finished 2nd in 1992 and 1996 and finished 4th in 1999. In 2016, Coach Carter was ranked in the top 5 in the US and top 25 in the world for the indoor 800m and 3000m in his age group. His PR for the 5k is 15:56, a time set at age 44. Click here to email Coach Carter.